When I deconstructed Marvelous Cornelius, I thought about how John Parra went about fleshing out Cornelius' story through his illustrations on that particular book, as well as his other published works. When I emailed him, he graciously agreed to answer some questions. I think we writers can learn a lot hearing from the ones who bring our words to life. 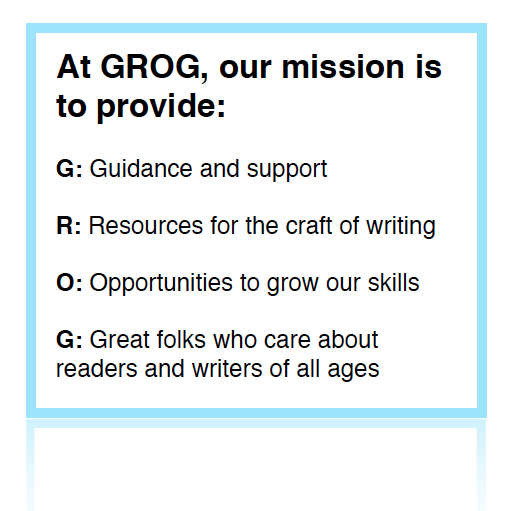 I assume you get many manuscripts from publishers. Do you ever decline work? I do receive a good share of manuscripts requesting me to illustrate. The most common reason I might have to decline a project is that I have already committed my schedule to other projects. Otherwise I try to review each story to see what is possible and that we make a good fit. What excites you in a manuscript that makes you want to illustrate it? 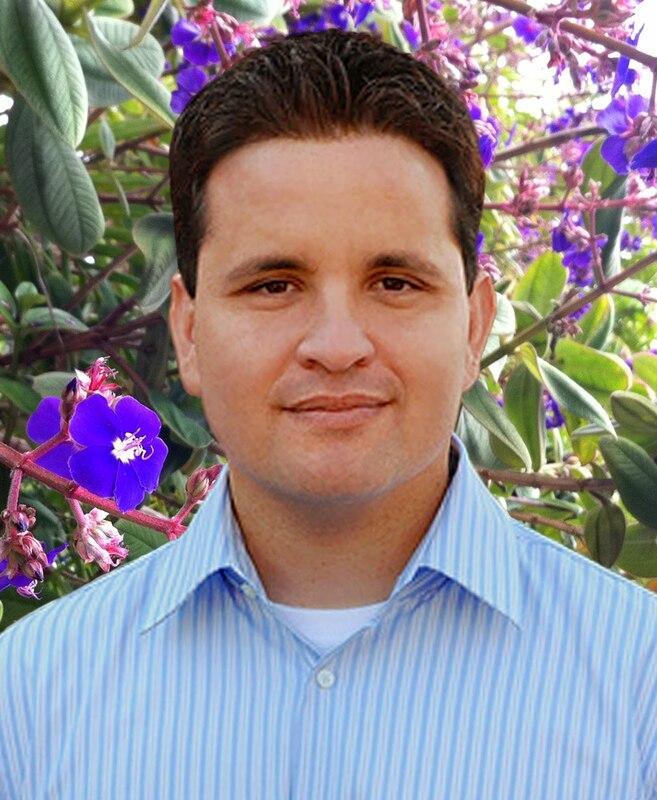 Strong characters, descriptive storytelling, interesting locations, a positive message, teaching opportunities, individuals represented diversely, and a fun spirit can all contribute to my excitement about a manuscript. Do you have two books that you illustrated that you can compare and contrast as to what you saw in the manuscript and the process by which you fleshed it out? I approach most of my projects in the same way. Step 1: Read and research. Step 2: Draw, draw, draw. Step 3: Revise and improve. Step 4: Paint with a preselected color palette. Do you put things in your illustrations that were not actually mentioned in the manuscript, but you added in? They say to always leave room for the artist's work. Most of the images I add are normally all related to the story in terms of narration, character profiles, location, landmarks, flora, and community. 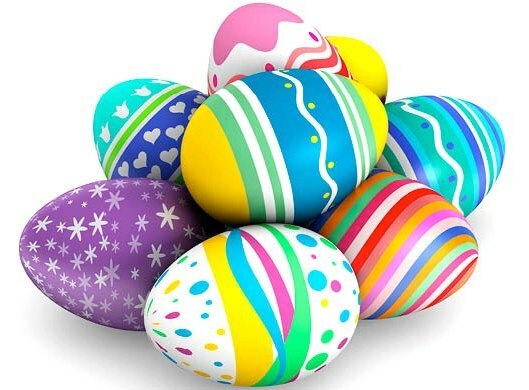 The smaller Easter Egg items I can include however can be about friends, family, or having a bit of fun. An example would be that I love including bees and ants in my paintings. I just love this other level of life existing within the framework of the main story. I'm stumped. What are Easter Eggs? I think I know the answer, but how do you feel about an author's illustration notes? It is rare that I speak to the authors during a book project development. Often it isn't until after the book has been published and possibly even after some time has passed that I actually get to interact with an author. I did receive some ideas on my last book Marvelous Cornelius from the author Phil Bildner. He wanted to share some stories about additional real life characters that lived in the community where the story is set. I think the process can open up additional creativity and ideas when presented well. To what extent do you talk to editors about ideas, concepts, and approaches? Each editor is definitely different. Some like to hear about ideas before a project starts; others trust me to work on the images and ideas to present through the sketches. About how long does it usually take you to complete the artwork? For one book, creating the artwork could take anywhere from eight months to a year. What advice would you give to picture book writers from an artist's perspective? "Thousands of small orange butterflies filled the sky as the young boy gazed in amazement at their sublime and graceful movements over the shallow rolling hills below." Do you ever hear from authors thanking you for your illustrations? Yes, many authors do reach out and happily discuss the art in our books. I believe we have mutual thank you feelings for each other's contributions and work towards the book. What are you working on right now? Can you divulge any info? I am currently working on three new children's picture book projects for separate publishing houses. One book is about a community mural, another is a biography of Frida Kahlo and her animals, and lastly, one that is yet to be announced. I will also be travelling to many book festivals and schools around the country to present my work and art experiences. Finally, I will be starting and completing a number of freelance illustration projects with various ad agencies and clients. 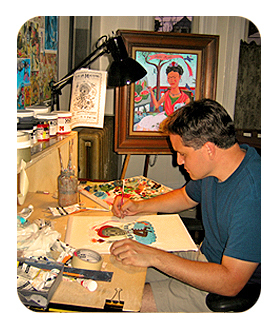 John is an award-winning illustrator, designer, teacher, and fine art painter. His children's books have earned numerous starred reviews and appeared on the Texas Library Association's 2x2 Reading List. In addition, he won the SCBWI Golden Kite Award for Illustrators, the International Latino Book Award for Best Children's Book Illustrators, and in 2015, was invited by The Metropolitan Museum of Art to present a special program about his work and career in art and illustration. Wonderful interview, Sherri and John! I look forward to reading this book! Thanks, Tina. You are our #1 encourager. Great interview, Sherri. You and John open dup the illustrators process for us writerly folks! Thanks, Kathy. I enjoyed hearing "the rest of the story." Sweet visit with a multi-talented creative force in children's literature, Sherri. 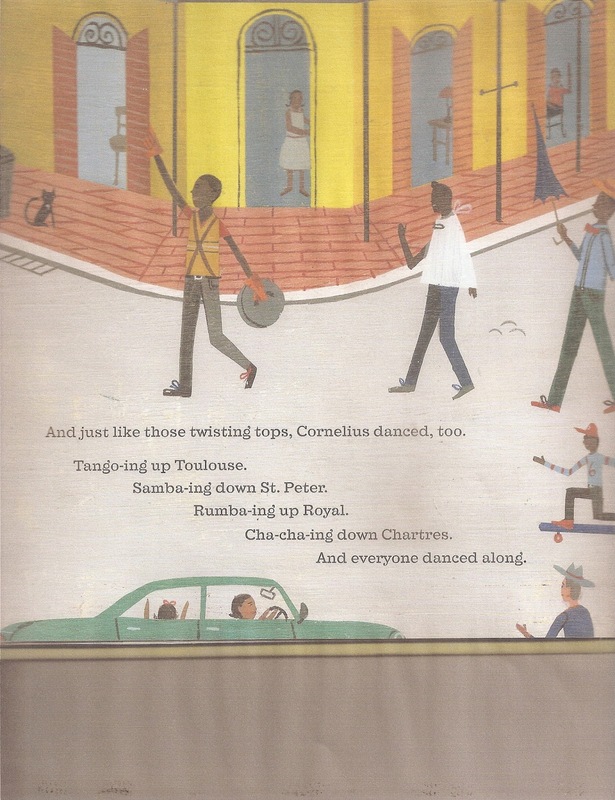 I did not know about MARVELOUS CORNELIUS but from the one spread + text you kindly share, I can tell it is set in New Orleans. It sounds intriguing. One foloup aspect I wonder - do you have the titles of his written children's books that he illustrated, or does he so far always illustrate for other authors. Jan, I will happily provide that. He has seven books, all of them written by someone else. His first was 2005, and his latest is Marvelous Cornelius, published in 2015. At his site, I can learn about them. Looking forward to the day he writes & illustrates his own p.b. :), too. Thanks for this interesting, valuable interview, Sherri & John! I love the idea of "Easter eggs!" That helps me look more closely at every illustration for some secret treasure that adds another layer to the story. Love the "easter egg" metaphor! Great interview, Sherri and John! Thanks, Jilanne. I know I learned something, for sure. John and Sherri, thank you for this informative interview. It is good to see things from an illustrator's POV. I am happy to know how to search for those Easter Eggs! Charlotte, get your basket ready. Verbal clues-descriptive adjectives!!!!! Love this. Mona, it is great to hear from an artist, isn't it? Marvelous Cornelius is simply marvelous. The story and art are spot on! Keila, it's one of my favorites! Thanks for this interview. As a writer, I appreciate learning how an illustrator approaches a manuscript. Claire, it was helpful for me, too.